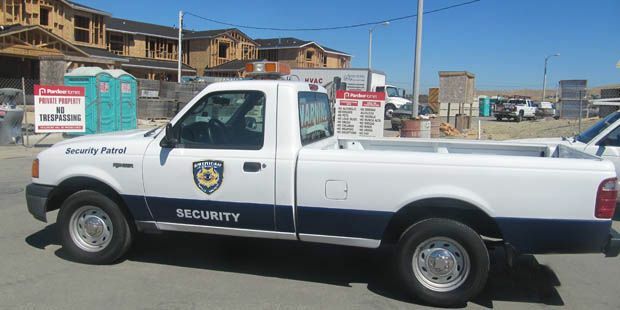 American Assured Security Inc, is a professional San Jose Security Guard Company. We offer armed and unarmed San Jose Security guards at competitive rates compared to many other San Jose Security Guard Companies. American Assured Security Inc, is a top-rated security guard company in San Jose. We offer security guard services to various businesses, and institutions in San Jose. We customize our security guard services to fit the needs of our clients and offer them the best solutions to keep businesses and communities safe. We distinguish ourselves through a commitment to quality support programs designed for seamless operation, customer satisfaction and swift problem resolutions. 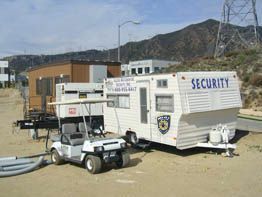 We are a San Jose private security guard company that deploys a business practice called Total Quality Security Management, or TQSM, the main goal is to decrease the total cost of security while minimizing risk as much as possible. TQSM can be customized based on the clients demand and expectations. By implementing TQSM, the needs of the client will be met based on their criteria, ensuring total security and safety. San Jose private security guard company’s ultimate mission is to meet all clients' demands, tailor our services to each individual client needs and employs the most ethical and responsible security officers in the industry. 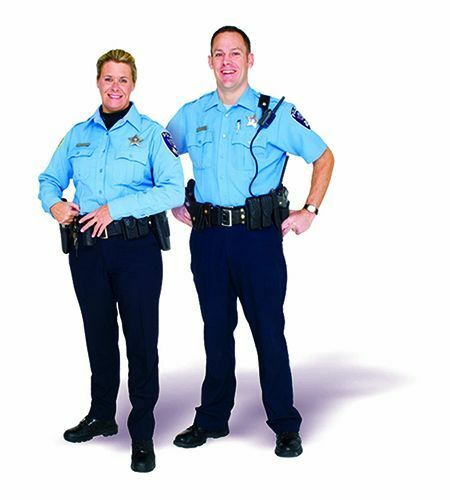 Our San Jose Security Guard officers are punctual, appropriately dressed in security uniforms, expertly trained to take on any security threat, and are well supervised to insure that they are doing a good job. We adhere to all industry guidelines and regulations, respect our clients' property and privacy without compromising our duty and provide ethics training company wide. We believe our employees are our most important assets. Caring for their needs translates to superior client service. We prepare all of our security officers for real life situations at our client post with through mandatory in-service classes that are held every six months. It is critical that we sharpen and refine those basic talents with quality training for each of our security officers to recognize, prepare and control potentially volatile situations while maintaining a professional security image. We exceed our customers’ expectations every day because of our ability to deliver responsive security officer services at the local level with our best quality security services at the most competitive rates guaranteed. That is our firm commitment. We offer our security services on a trial basis. No long-term contract or commitment services are required. Let American Assured Security of San Jose give you the peace of mind you deserve. Get a free quote at our website or call us. I own a chemical facility in San Jose. Every night, I use to be broken into by some punks with spray cans. They would paint all over my walls, making me pay to have it painted again. Not only that, they would leave their trash everywhere! Constantly breaking bottles and leaving glass all over the place. I could have employees get hurt by stepping on it. I had to do something about it. I called American Assured, a private security company in San Jose. They were very polite considering I called them about midnight. They sorted everything out, and in two days, had patrols going every night. I never had an incident after that.